Good News-- Revenue is expected to grow despite challenges! The state of the industry is good year over year, but there is a lot of room for improvement. 68% of managers say their sales team’s results were up in 2017 (vs. 2016), and most sales teams met or exceeded their sales goal in 2017 (only 44% came up short). As the media landscape becomes increasingly fractured and segmented, television media executives, TV sales managers and sales reps across the nation are facing similar obstacles. 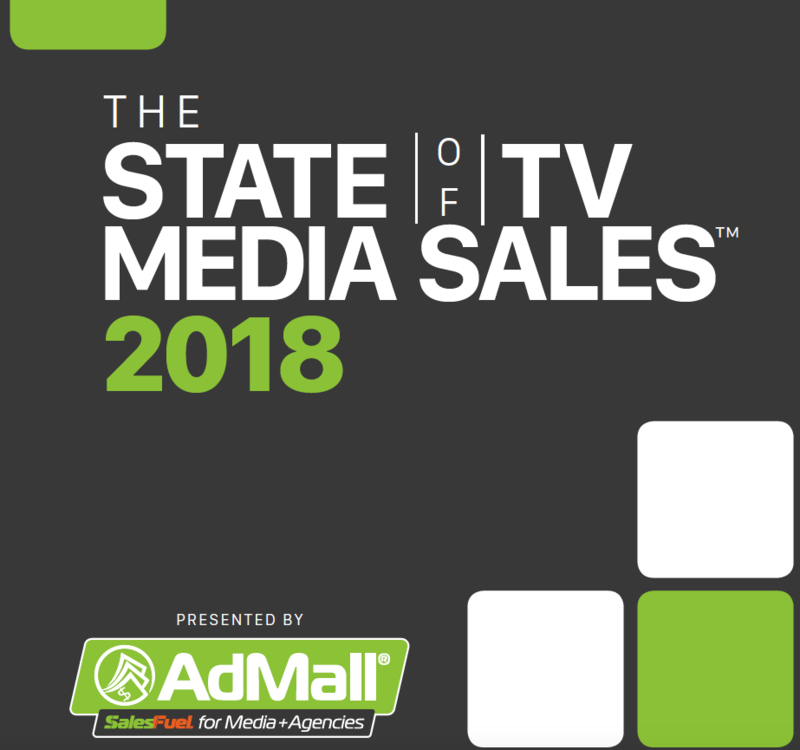 SalesFuel's free, downloadable white paper is chock-full of fascinating data and information for the TV media sales industry.